We would like to express our thanks and appreciation for the wonderful care Andre received while in Omaha at Methodist Hospital. All of the staff from the doctors and nurses to the support staff proved to be professional, attentive, kind and helpful throughout his stay. Andre was admitted during a cardiac event on May 15, 2018 and the minute he arrived by ambulance the excellent care began. 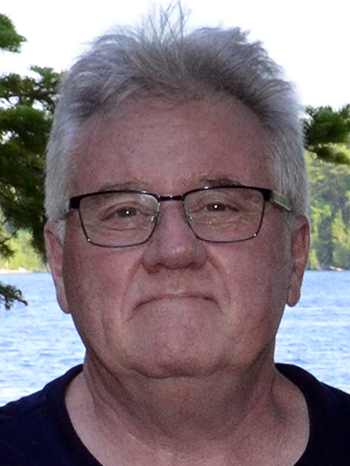 Once he was in his room on the 9th floor in the south tower, he was under the watchful care of Nurses Katie Leggio and Peter Ray; who we would like to give special acknowledgement to. Katie happened to be originally from Canada as we are and went the extra mile to help us navigate both health care systems. Katie was able to book appointments with our family doctor and pass on the required information to the Ottawa Heart institute to insure follow up care once we were back in Canada. She was professional, kind, yet firm and explained differences in the two systems so that we understood. We really felt blessed to have had Katie caring for Andre. Peter was new to the floor and was working alongside Katie; he also provided great care and professionalism. I believe because the two were working together this also allowed Katie the time to coordinate more things for us. Sometimes timing is everything. 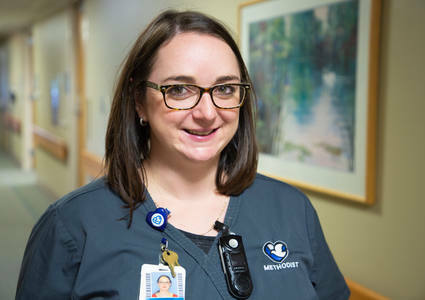 Katie Leggio is an asset to your team at Methodist Hospital and we wish her all the very best in her nursing career. 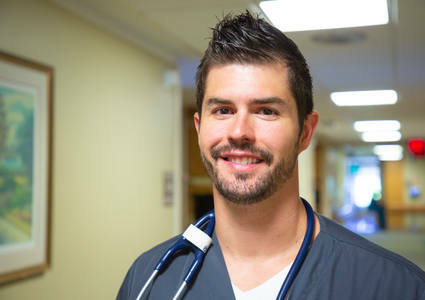 All of the staff on the 9th floor helped make Andre’s stay at Methodist a lot easier, as being from another country; initially the thought was very frightening. Andre is now on the mend and doing very well. He has been following up on his appointments with doctors and support teams here in Canada with very good results. Thanks again to all of the great teams at Methodist from the emergency unit to the cardiac unit to the 9th floor south tower staff and even the records dept. for a job well done.